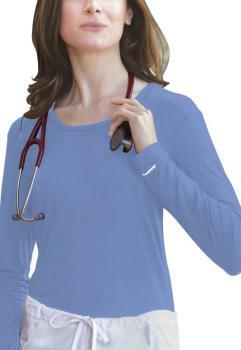 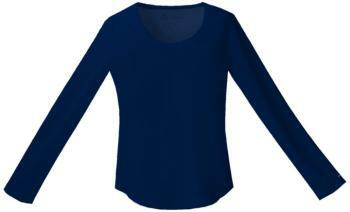 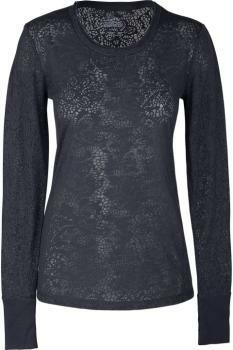 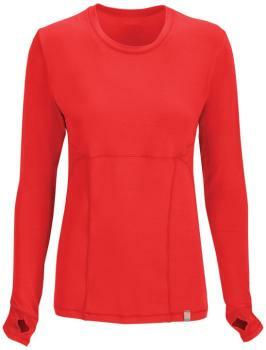 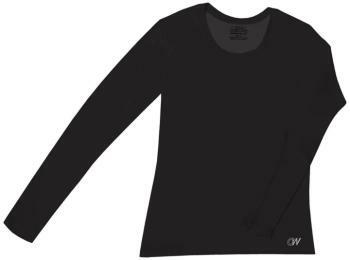 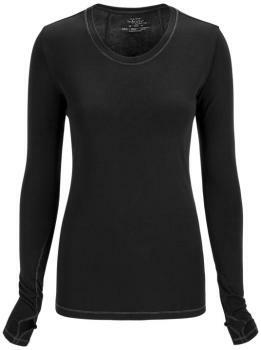 A Modern Classic fit long sleeved crew neck underscrub knit tee with spandex. 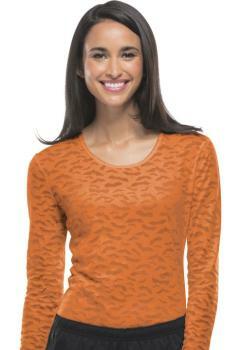 Center back length 24 1/2". 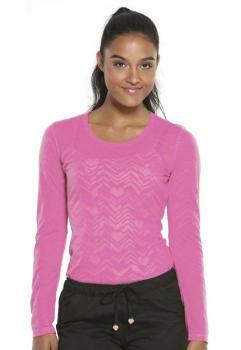 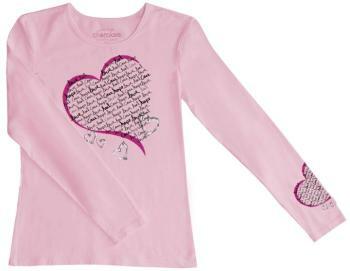 A Modern Classic fit, long sleeve crew neck underscrub knit tee features a whimsical burnout design. 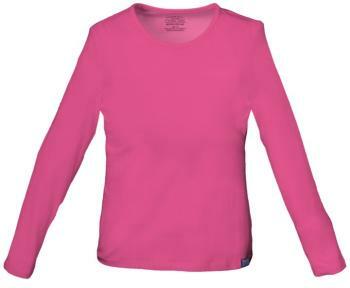 Center back length: 26"
A Contemporary fit, long sleeve underscrub knit tee features a round neck and a straight hemline Center back length: 26".